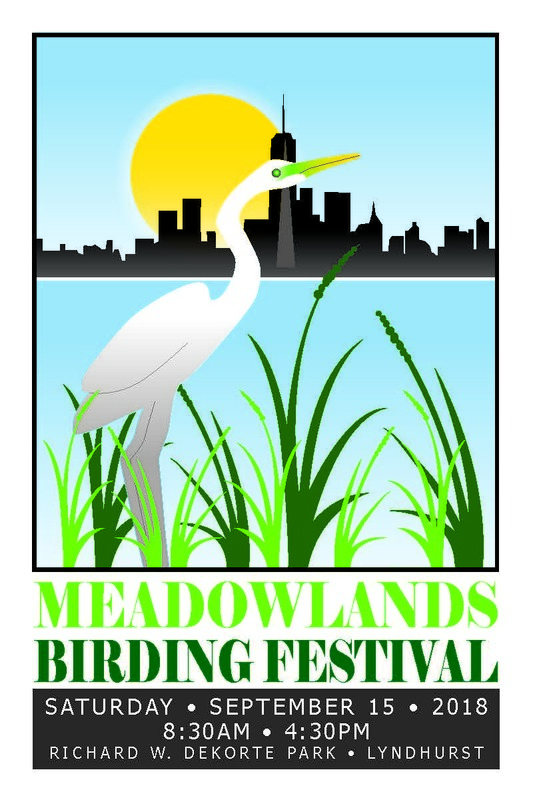 Circle Sept. 15 on your calendar for the Meadowlands Birding Festival at DeKorte Park from 8:30 am to 4:30 pm! 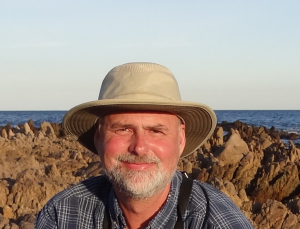 The NJSEA and Bergen County Audubon Society are thrilled to present a day of birding walks and talks, including walks in areas normally closed to the public such as Harrier Meadow. There will also be plenty of kids activities! 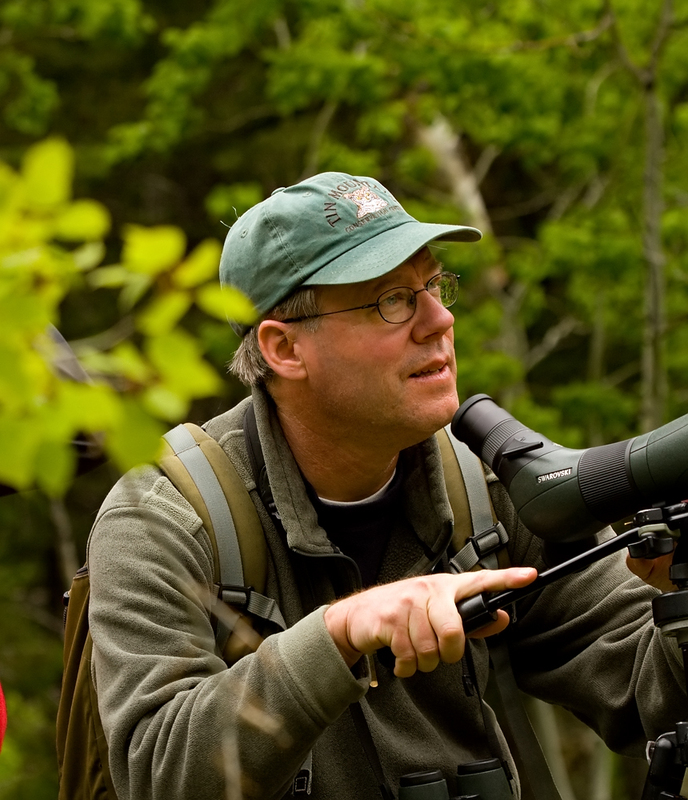 Renowned birding field-guide author David Sibley will be the keynote speaker and prominent birding author Rick Wright will lead one of the walks. Both Wright and Sibley will be signing books. 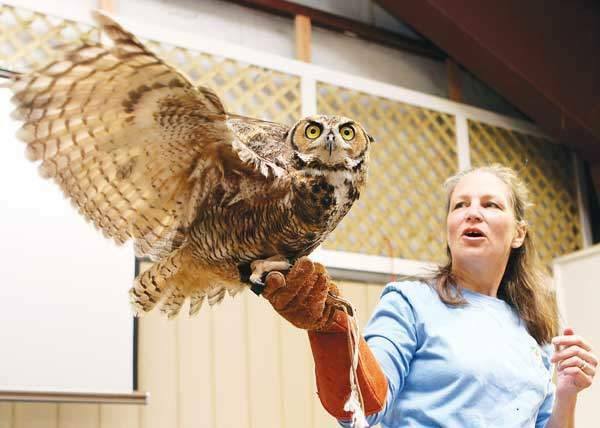 Back by popular demand is a live raptor presentation by the Avian Wildlife Center. In addition, birding boat tours will be offered by the Hackensack Riverkeeper at River Barge Park in Carlstadt. The entire event is free. More details and registration info to come soon. For now keep Sept. 15 free on your calendars!